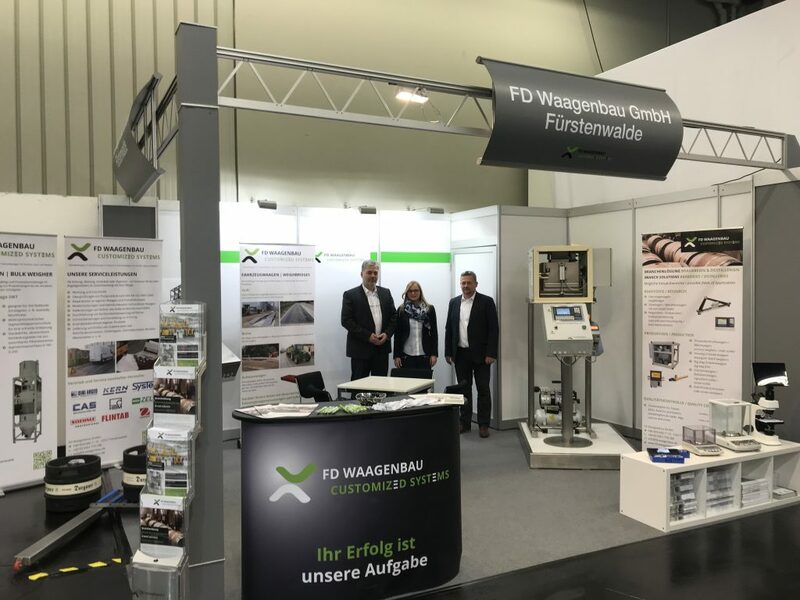 FD Waagenbau presented itself at the worldwide most important capital goods fair for the drink industry from 11-13 to 11-15-2018. 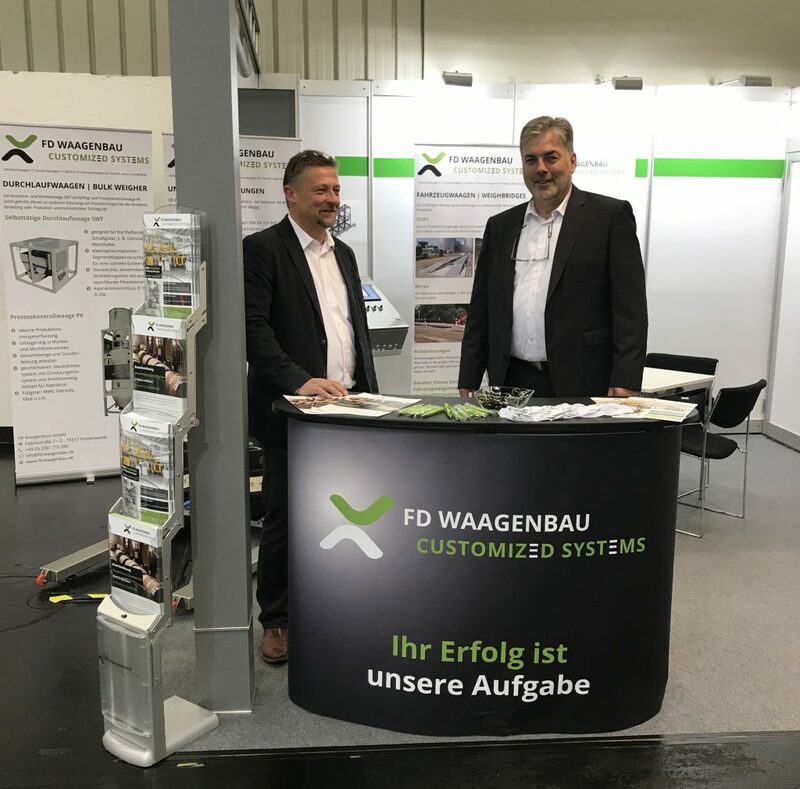 The visitors the BrauBeviale 2018 in Nuremberg be inspired at our stand in the hall 9,137 about ranges of application of scales from 11-13 to 11-15-2018. Malt scales to the exact dosage as well as a Checkweigher system, incl. role train, for the check of filling levels of barrels stood for this year’s fair appearance. Refractometers were another spectator magnet in fruit for the determination of the sugar content. This serves for the determination, is which alcohol amount to expect from the fruit. The maturity degree can as well be determined by fruit (fruit sugar), e. g. grapes etc. Using numerous print media our visitors got an extensive picture of our efficiency and our various power spectrum. Altogether, many detail conversations were led and interesting new contacts established. We cordially hereby thank all customers and visitors for the great interest, the nice conversations and the positive feedback for our new appearance again. We look forward already now to the next BrauBeviale which will take place of 14th – 16th November 2019.